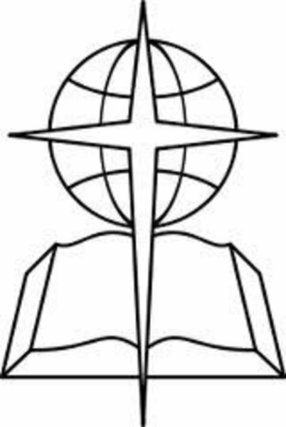 We are an Assemblies of God church located in Dover, Pennsylvania just south of Harrisburg off of Route 30. We invite you and your family to attend one of our services and find new life! We believe that the Bible will answer the most important decisions you will make in this life. We want to be there to help you as you seek out this truth. Every day, we join with other believers as we make this life journey together. If you are looking for a church family, you are more than welcome at Dover Assembly! Our services are contemporary in nature. We are a "come-as-you-are" fellowship. We are more concerned about your relationship with Christ than how you dress. 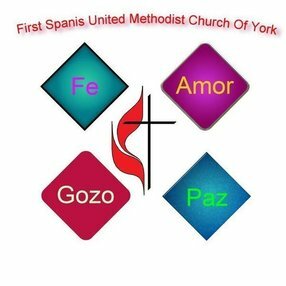 We are located between the city of York and the rural communities to the north. We believe that God through Jesus Christ is the answer to life's situations, however we welcome anyone who is curious or interested in finding out more. We would love the opportunity to meet you, regardless of what you believe. We truly care about each person who comes through our doors. 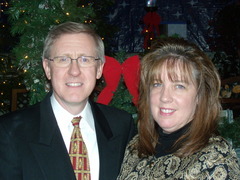 Pastor Jeff and Anna assumed the Pastorate of Dover Assembly in December 2007. Both Pastor Jeff and Anna were raised in the Pittsburgh area and attended Edinboro State College together. After graduating with a Degree in Accounting/Economics, and several successful years with MCI and BellSouth, Pastor Jeff was called to full time ministry. Following Bible School, they were called to be associate Pastors at Central Assembly in Houston, PA and ministered in all areas including Children’s Ministry, Christian Education Director and Adult Ministries. Pastor Jeff served on the South West Metro sectional committee. Anna has previously worked as the Christian Education secretary, Senior Pastor’s secretary and Christian School secretary and was the secretary for the South-Western PA Youth For Christ.. Following 2 ½ years in Florida, they have returned to their native Pennsylvania to continue God’s calling on their lives. 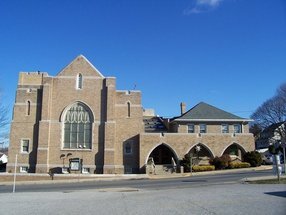 Dover Assembly has a rich history in York County and Pastor Jeff and Anna plan to incorporate that to continue to reach this community for Christ. Go here? Tell us why you love Dover Assembly of God. Visited? Tell us what a newcomer can expect. 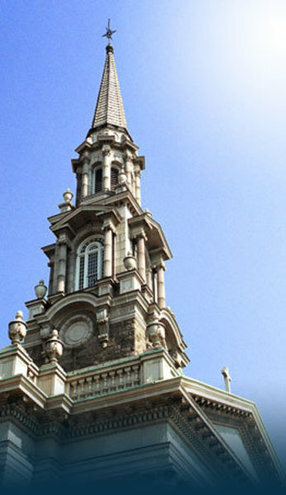 Enter your email address to receive an informative welcome email from Dover Assembly of God.